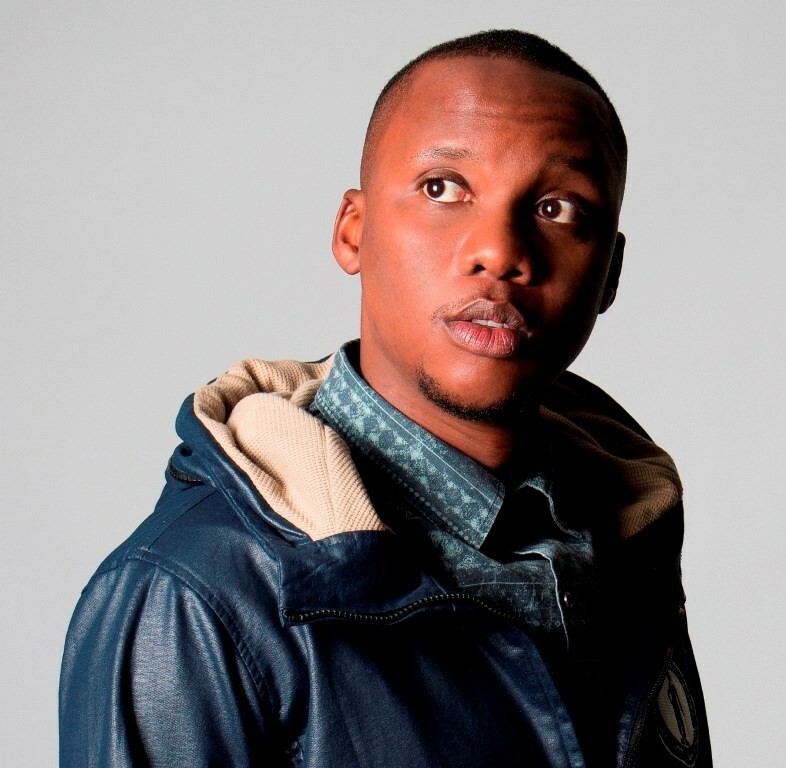 Born and bred in Dube, Soweto, Mo Flava is a focused and ambitious young man, driven by an intense interest and passion in media. 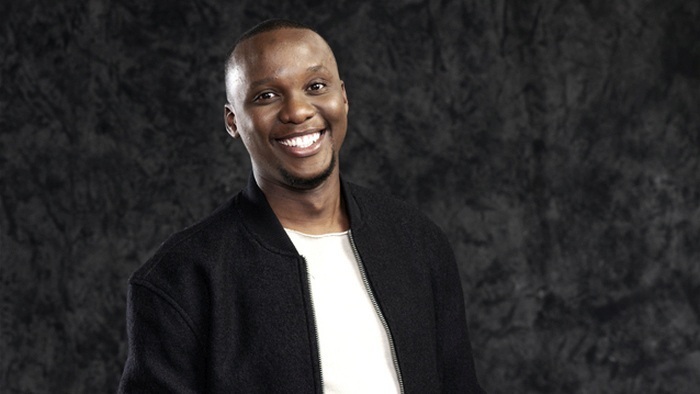 The media’s power over society is what prompted and inspired Mo to be a part of such an influential industry.Mo Flava’s interest in radio stems from the medium’s ability to relate to different people in a very personal and interactive manner. 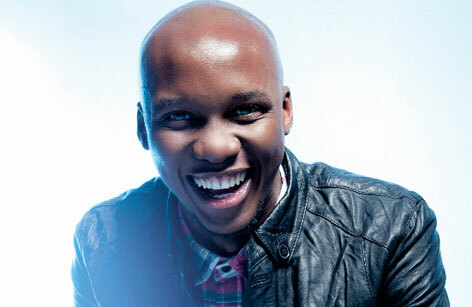 He views radio as one of the main drivers not only of information, but also of popular culture and perceptions. 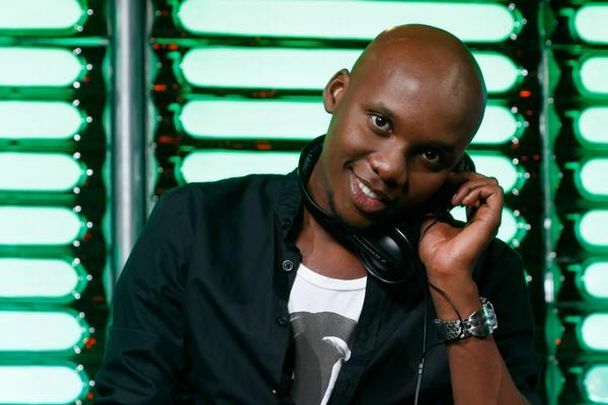 It is for this reason that he fell in love with this medium. 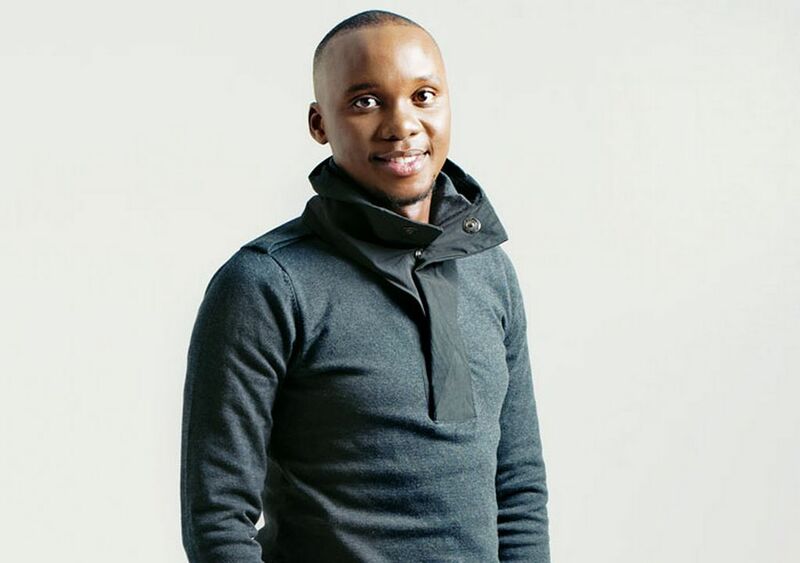 Mo Flava is also driven by music, with a huge passion for deep and soulful music. 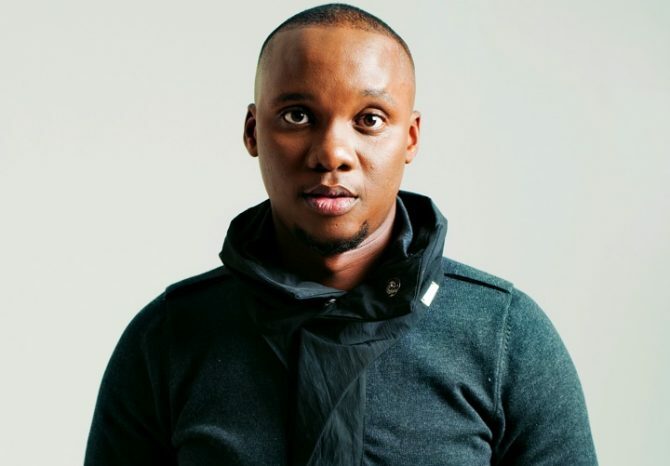 Joining one of the country’s biggest youth radio stations, YFM, was a dream which Mo Flava held very close to his heart, and it came true in spectacular fashion. 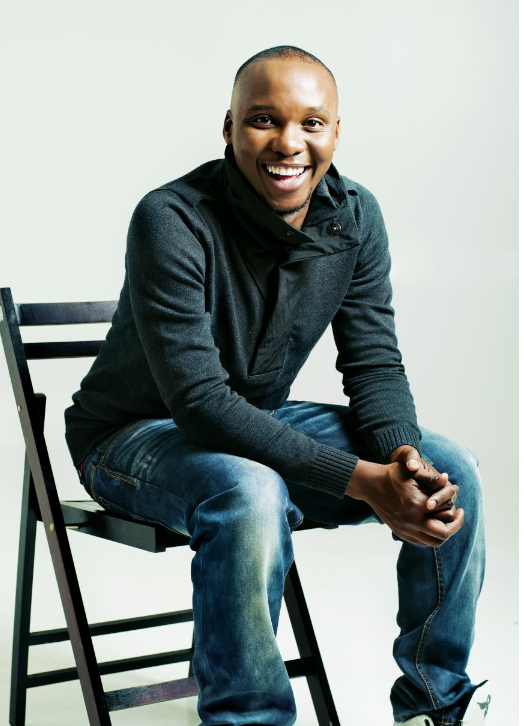 Mo Flava embarked on a Media Studies diploma at Boston Media House, majoring in radio broadcasting, programming and journalism. 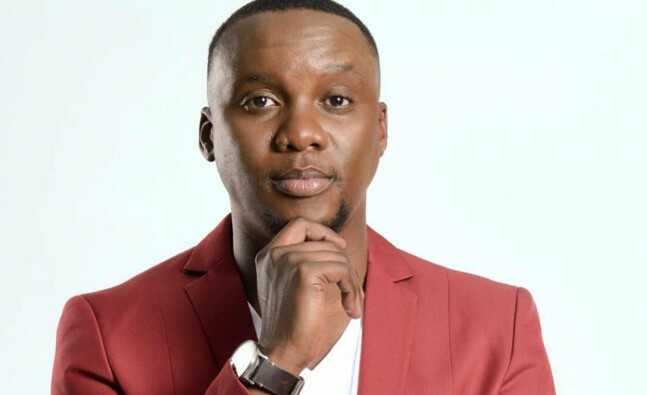 This has given Mo Flava a solid skills set, which he used to conquer the broadcasting and programming fraternity. 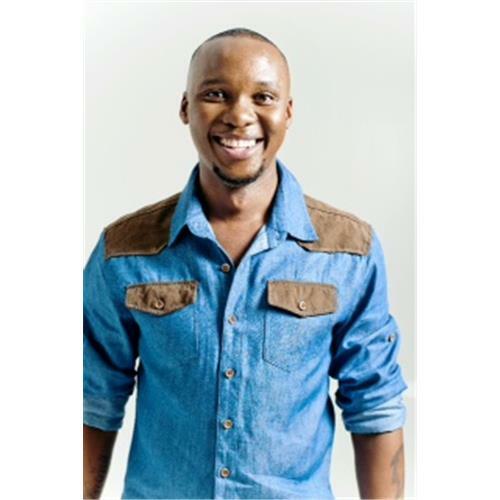 You can catch Mo Flava weekdays from 15h00 to 18h00 on The Drive with MoFlava & Masechaba on MetroFM. 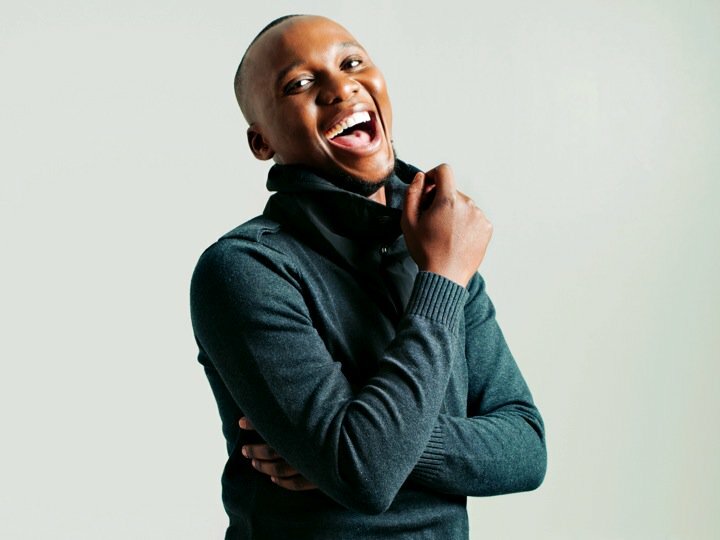 For bookings or more information on Mo Flava, please get in contact with an agent at Owen S. Management on 011 483 0940 / info@owens.co.za.